When gathering for a meal with friends and family, where you choose to eat impacts the mood almost as much as what you’re eating. For casual meals, eating on the couch may be fine, but for more formal occasions, a dining room is a necessity. There are many furniture items that are located in the dining room, but some of the most important are the chairs. 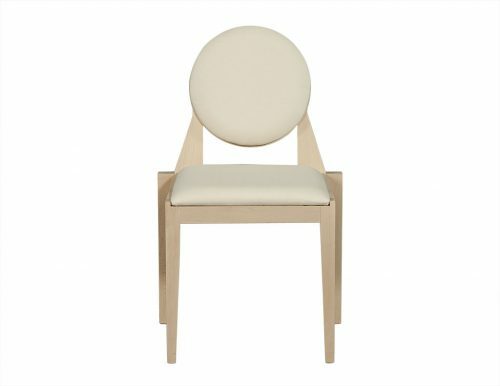 These dining chairs need to be durable enough to stand up to repeated use, hardy enough to resist staining or damage, and yet still visually appealing and cohesive with the look of the room overall. 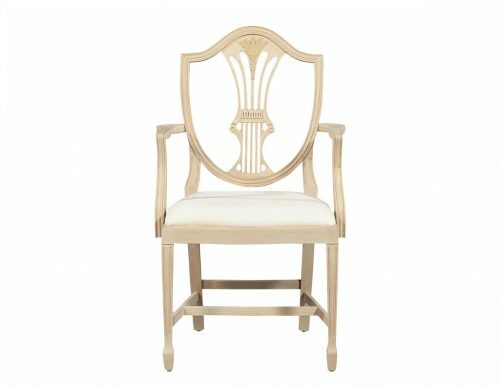 At Carrocel, we are able to design custom dining room chair options that can meet the demands that you require from your furniture. Each piece is designed just for you and will be original and unique when compared to other pieces on the market. We take pride in the hand-crafted quality in all of our pieces. 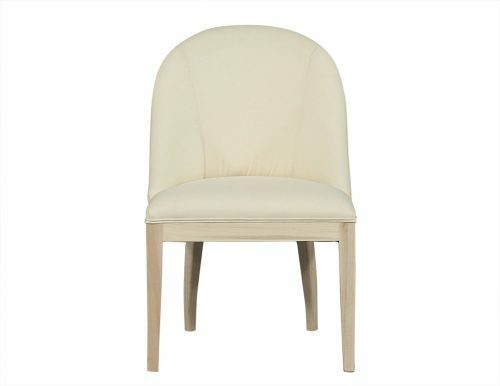 Whether you want the seating to be upholstered in a certain colour to match the new remodel you had done in your home or are looking for a particular style that is hard to find, choosing to go with custom made furniture may often be a better option than undertaking a long and stressful search for just the right pieces. 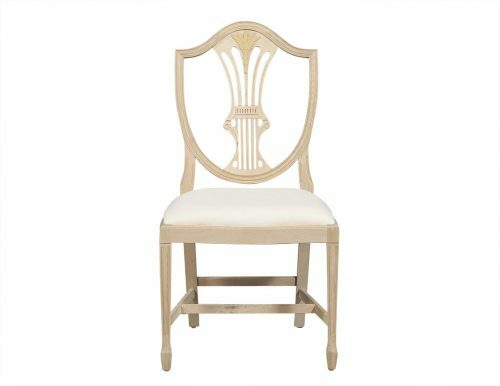 Visit our showroom to speak with our staff and discuss your needs for custom dining chairs. You will also get a chance to see some of our styles in person to better visualize how they will look in your home. 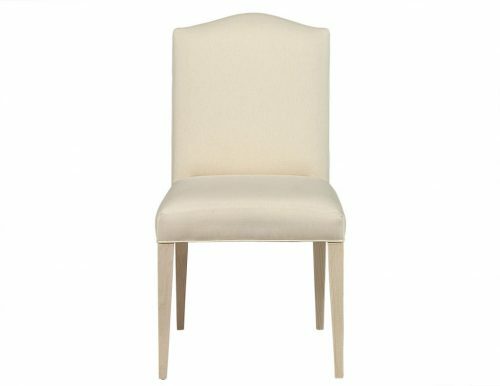 For more details about what styles we offer, visit the custom dining chairs collection on our website.